Juvederm® is an brand name of an FDA-approved filler which is made of hyaluronic acid (HA). HA is a substance which your body makes naturally. 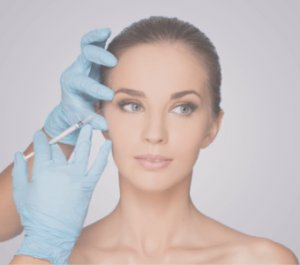 Injections of the filler help to temporarily improve smile lines, vertical lines, and the marionette lines of the face. HA is slowly resorbed by the body over time. 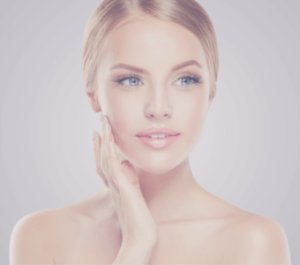 What is Involved in Juvederm® Treatments? Juvederm® is only available through authorized healthcare professionals who have the necessary training to inject them. The procedure is performed in the office using a small needle; the needle is passed into the dermis and used to deposit small amounts (aliquots) of HA in the desired location. It is generally well tolerated without anesthesia. Over time, HA absorbs water from the surrounding tissues. Juvederm® contains a small amount of local anesthetic (lidocaine), and as such, requires no additional anesthesia to be injected. Discomfort and downtime are minimal during and after the injection. Even in the most experienced hands, bruising may occur; if it does, it generally resolves within 1 week. Aesthetic results are instantaneous and the filler typically lasts up to 1 year. Since HA is biocompatible, the body slowly resorbs the filler over the course of time.